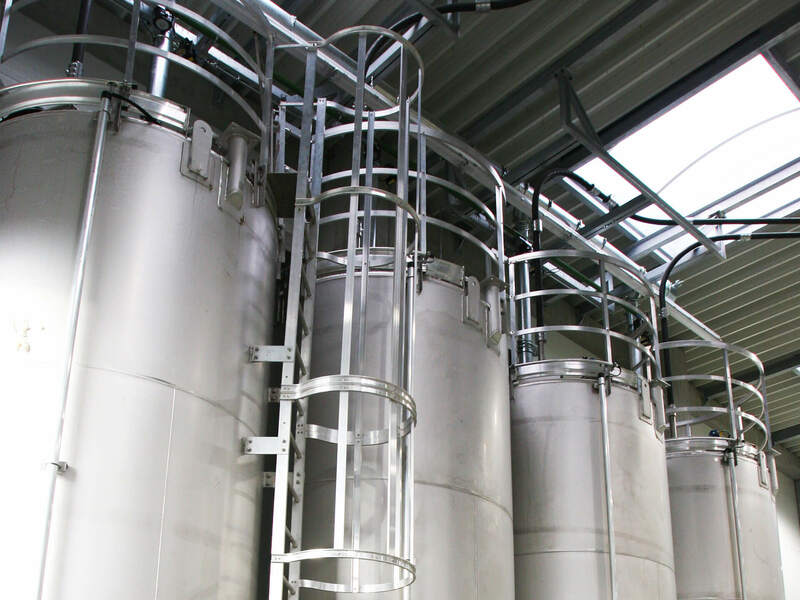 The prime expectation of engineering plastics processing companies is consistent high quality of customized grades. 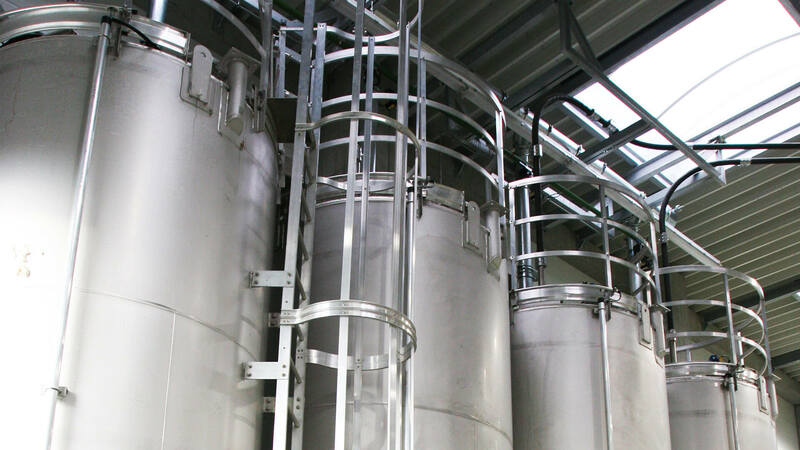 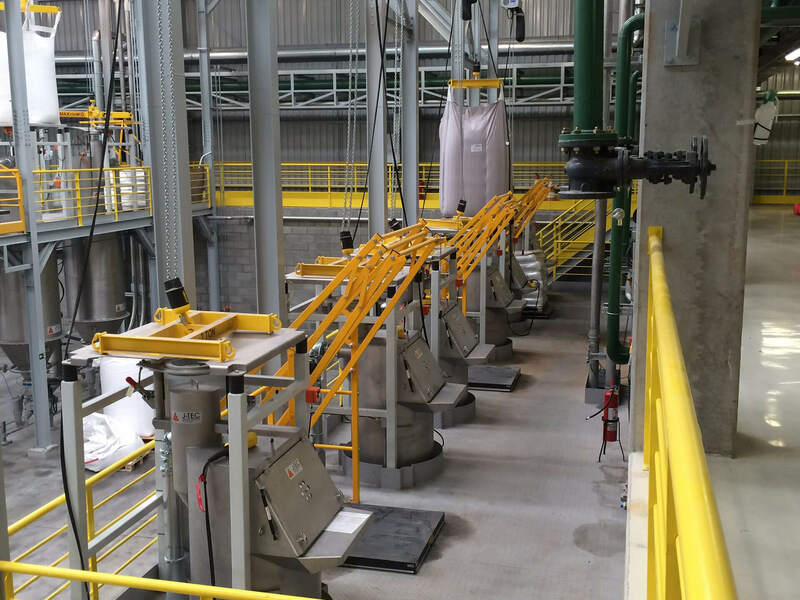 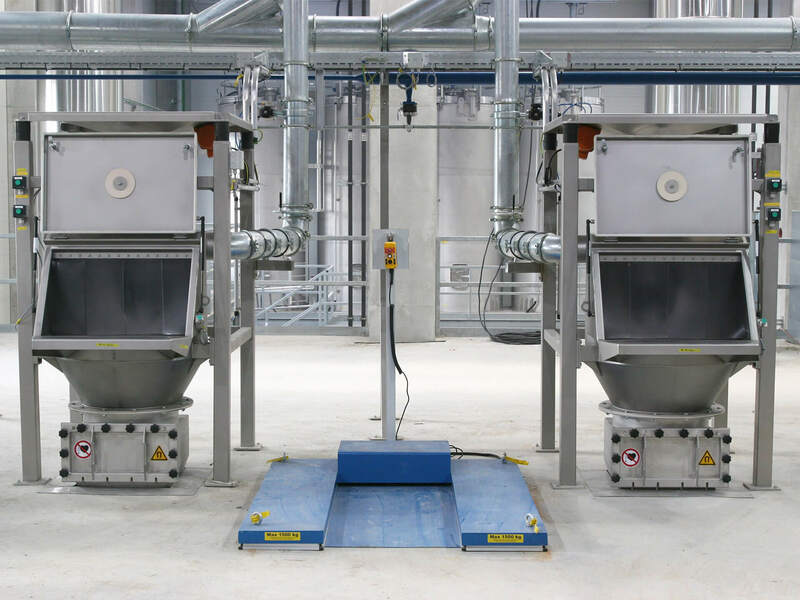 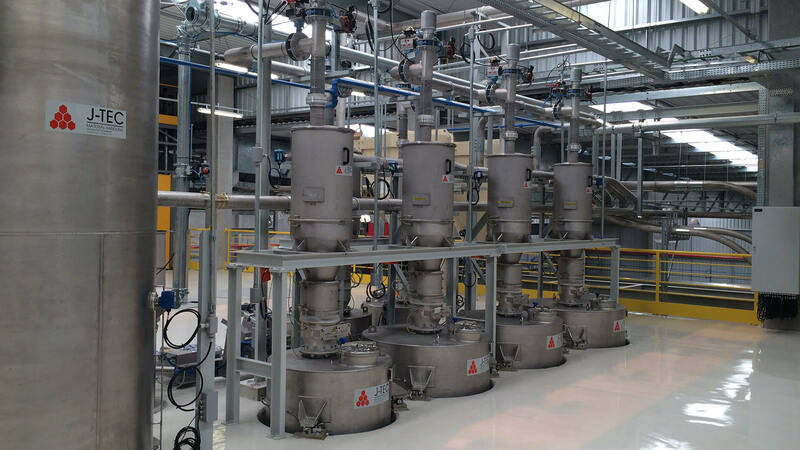 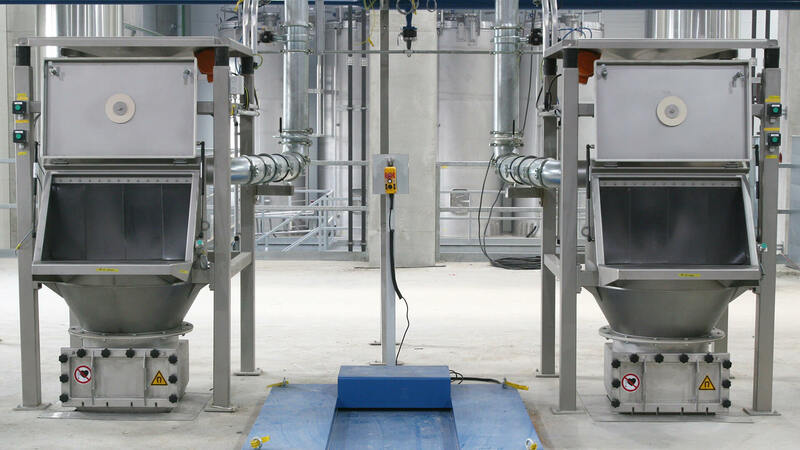 This requirement dictates the basics of a modern design for new compounding plants. 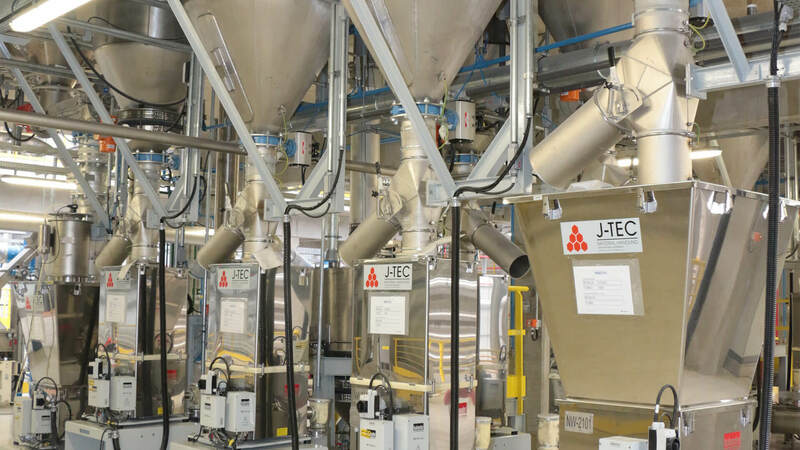 Simple in design but flexible, reliable and highly accurate in performance: these are the key characteristics of J-Tec’s Plastic Compounding solutions for polyolefin compounds such as PP, PA, PC, PPS, SMA, PMMA etc. 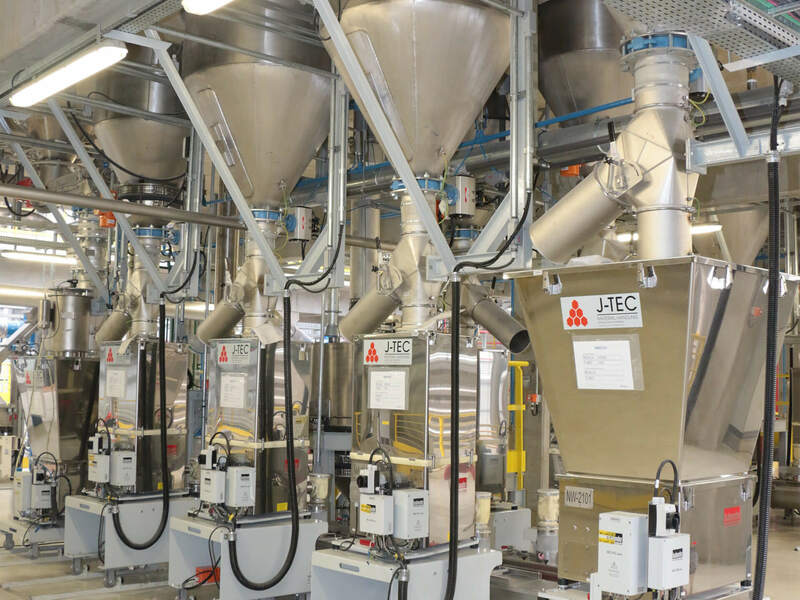 Since it is fully independent of OEM manufacturers, J-Tec can select any brand and type of extruder and pelletizer you might prefer, and fully integrate all components in the plant control system. 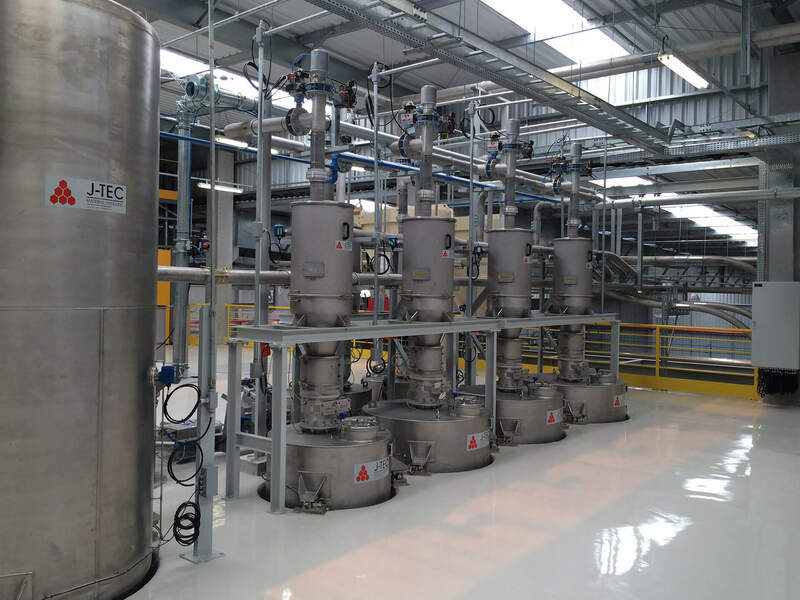 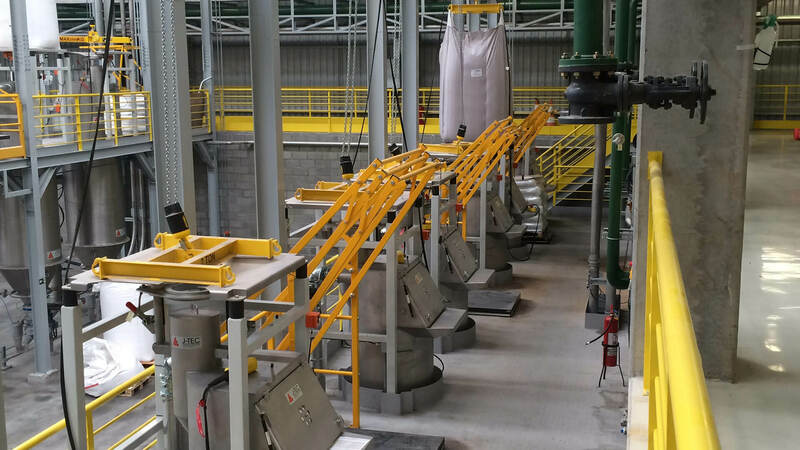 In addition to designing and building the process equipment, J-Tec is a leading global partner for the construction of entire turnkey, greenfield compounding plants.